Home » Features » 30 Extraordinary Albums That Turn 30 Years Old In 2018! 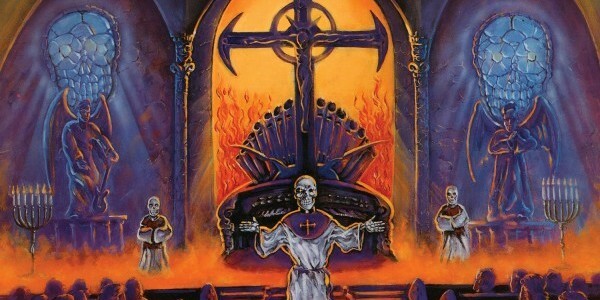 1988; one of the greatest years in heavy metal history. The year that thrash continued to slap the mainstream in the chops while progressing at a considerable rate. The year that saw a small band of traditional heavy metal acts just about hanging in there but still delivering outstanding albums in the process. The year that saw death metal take small but definite steps towards greatness. The year that….well, you get the picture. With all this in mind, Worship Metal has selected a diverse array of the most incredible metal albums that celebrate three decades of existence in 2018. We’ve focused not just on the most popular / the most well known but also those albums that contributed to changing the face and sounds of rock and metal as we knew it! In the unlikely event we forget your favourite(s) from ’88, just pop ’em in the comments section below and we’ll discuss them at great length…..but there is a massive honourable mentions list at the end of the feature, should you wish to peruse its delectable delights! So, in no particular order….. The only album in Anacrusis‘ formidable back catalogue to be classifiable as true ‘thrash’, Suffering Hour remains an often overlooked moment in thrash/progressive thrash history. Joining the likes of Watchtower, Voivod and Mekong Delta in constructing complex arrangements which flowed through dozens of exhilarating tempo changes, Anacrusis’ youthful exuberance, and disjointed clamour, exhibitied an alluring charm and a focused desire to challenge thrash metal’s boundaries. 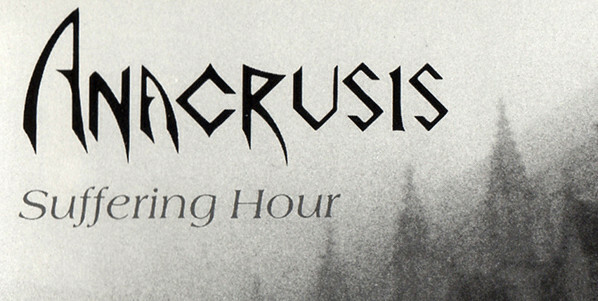 Anacrusis’ debut had it all; intelligence, alarming momentum, hollowed-out groove, fiendish rhythms, atonal experimentation, a forebodingly dark and dense sound and a character all of its own. Precious few albums are capable of surprising the listener with each repeat listen but Suffering Hour still manages to startle and astonish 30 years later! Ritually Abused may have been ritually ignored on release but there’s no denying its thrash pedigree and albums this savage rarely reared their snarling, slathering head in the late 80’s. Redefining what it meant to be truly brutal, Num Skull‘s debut may have been neanderthal in essence but fans of Kreator’s early noise – and those fond of the ferocity of Reign in Blood era Slayer and Exodus circa Bonded By Blood – would undoubtedly offer themselves up to the kind of abuse Num Skull were dishing out. Speed, aggression and unbelievably unhinged vocals characterised album highlights “The Henchman”, the Exodus-esque “No Morals” and the utterly merciless title track. True American hate performed by absolute maniacs! Taking the honour of never releasing a bad album (and they’ve released 18 of the buggers! ), Overkill‘s 1988 effort, Under The Influence, remains a firm fan favourite and is home to some of these East Coast maniacs finest compositions. The uncompromisable “Shred” and “Hello from the Gutter” (Overkill’s breakthrough which received heavy rotation on MTV’s Headbangers Ball) may be the most recognisable tracks but the whole album is filled with the same level of menace and high speed hostility. High on energy and fuelled by aggression, it’s arguable that Overkill never sounded this raw and unpolished again, with these New Jersey boys’ punk roots still informing the core of their sound and ultimately transforming Under The Influence into Overkill’s most feral beast! OPPROBRIUM Reveal Cover Art & Tracklist For New Album, The Fallen Entities! Finnish Death Metallers CARNIFEX Receive 90’s Demo’s Re-Release! 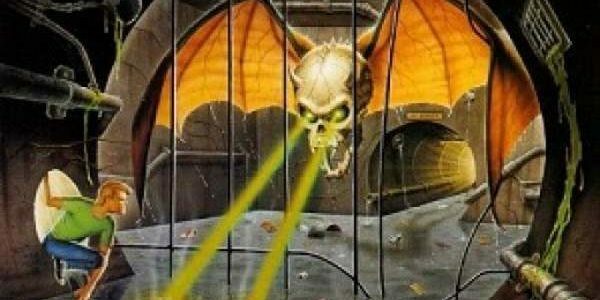 2 Comments on 30 Extraordinary Albums That Turn 30 Years Old In 2018! Manowar – King Of Metal! How could it be missed?